3dcycle had the most liked content! transferring money to paypal today !!!!! that does sound good. what size muffler is that 18" maybe? I have a 14" titanium high mount for mine. cant wait till I can finally get back on that project. sent a pm, add me to the list. need at least one. talking to a buddy about him getting one as well. 6 gen who do I send a deposit to?? hey is there anyone here that is from Manitoba area, looking for someone to stop by a "custom" shop so they can look at the vfr 800 5th or 6th gen to see if they want to make a exhaust for it. I am just in the first few messages from them at this point so no hurry. please let me know if you are in the area. 1986 vfr750 up coming project, I finally have a full set of good fairings for it, will need to be painted but not to broken. 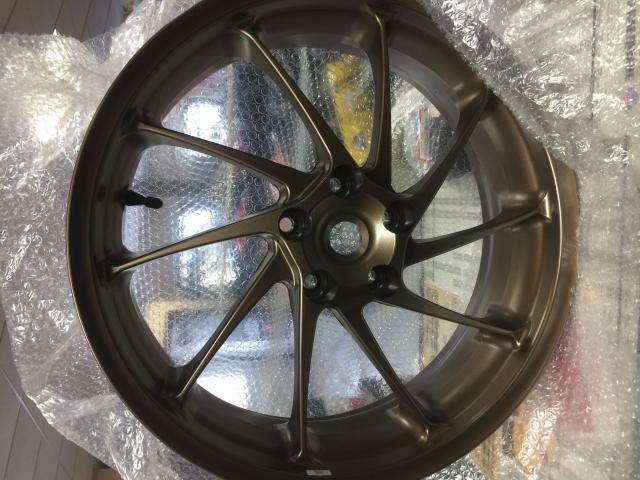 acquired 17" f2 wheels with forks that will be going on good seat and shock. should be good to go, in a few years. hey some people just don't get it, its not for everyone. it took 9 years for me to convince myself I liked it, now I cant see me having a different color.